If our radio towers can see you we can deliver you fast and reliable internet. 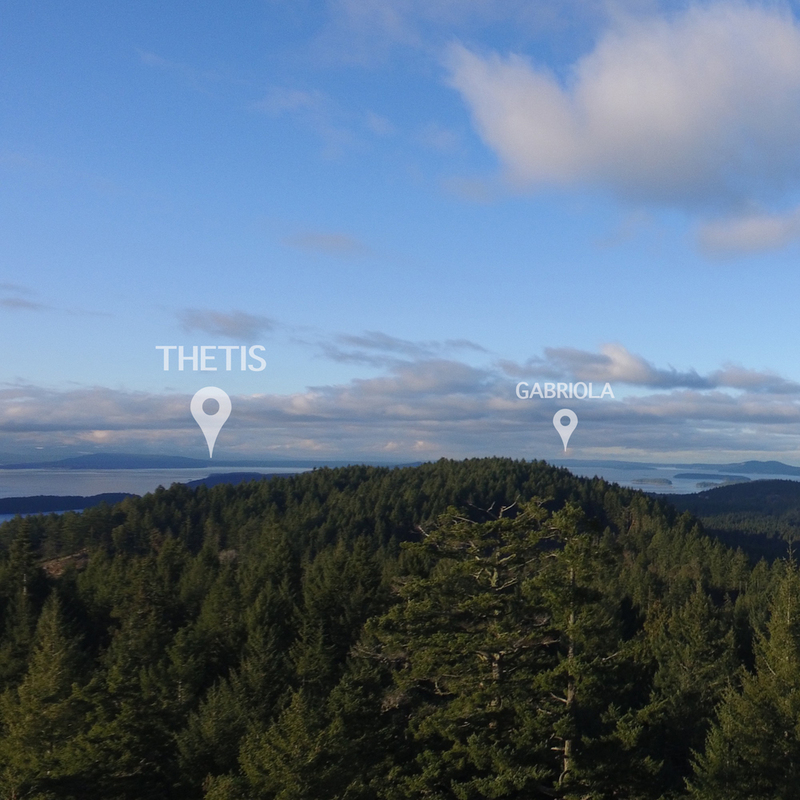 Our network achieves coverage through the diverse topography of the Southern Gulf Islands through a network of repeaters that ensure coverage to most regions. Beacon Wireless uses state of the art technology and advanced monitoring combined with off-grid backup systems to ensure that your internet connection is there when you need it. We currently offer service to the majority of the Southern Gulf Islands and are always expanding. Living in the Gulf Islands does not mean that you should pay exceptional prices for being connected to the world wide web. Beacon Wireless partnered with Vancity to provide increased broadband service to underserved areas in the Southern Gulf Islands. Together, Beacon Wireless and Vancity are working to scale up and provide a more robust service not only to the Southern Gulf Islands but potentially to other remote communities in BC. Beacon Wireless and Vancity have shared values and see this as a critical piece of the economic development and infrastructure necessary to build strong and resilient communities on the Southern Gulf Islands. Technology can be challenging at the best of times. We are eager to help you with any problems you encounter gaining access to the world wide web. 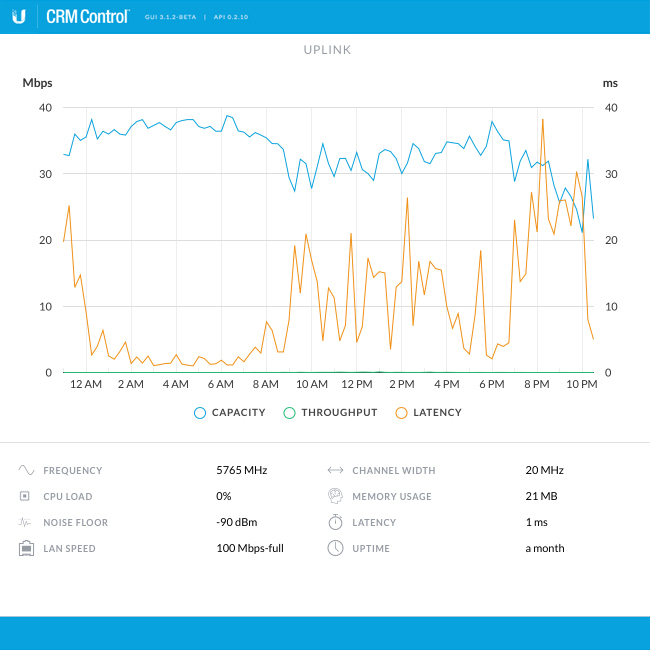 Realtime bandwidth consumption data is available to all customers. Our state of the art infrastructure and monitoring equipment ensures optimal uptime - and that there are no surprises. Website issues have been resolved. Thank you for your patience.